Post Signs — Cal Signs Inc.
Post signs are an effective way to rise above the crowd. The purpose of a post sign is not only to make your business easy to find, but also to leave a memorable impression. With arrows, your customers will be navigated in no time! In some cases, they can also be used as a sign front. 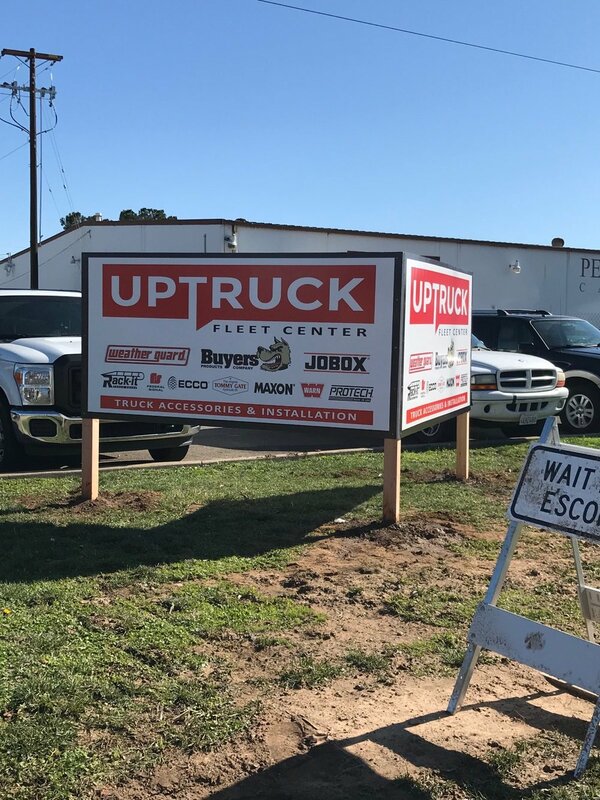 Dramatically increase your business’s exposure and strengthen your identity with the professional elegance of post signs from Cal Signs Inc.
We offer a wide range of materials, colors, and creative design elements to suit your needs! 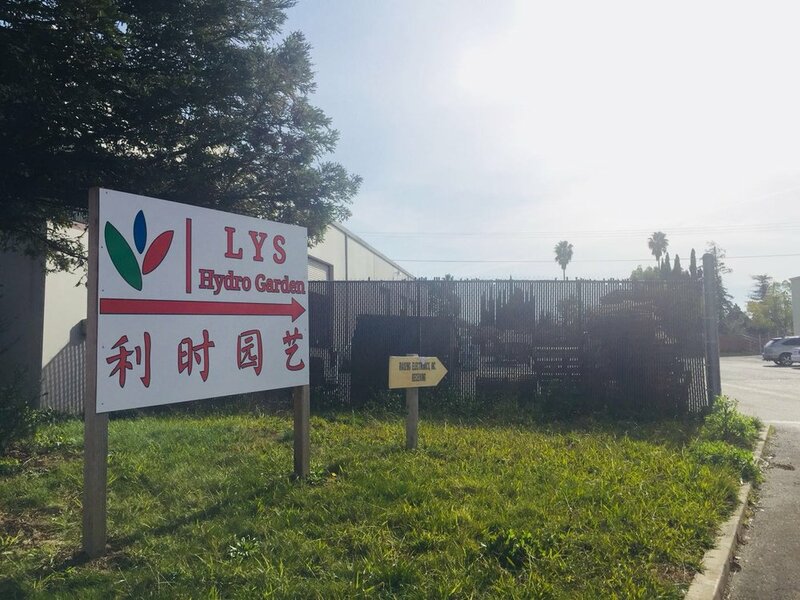 Custom Post Sign made for LYS Hydro Garden Hydroponics. 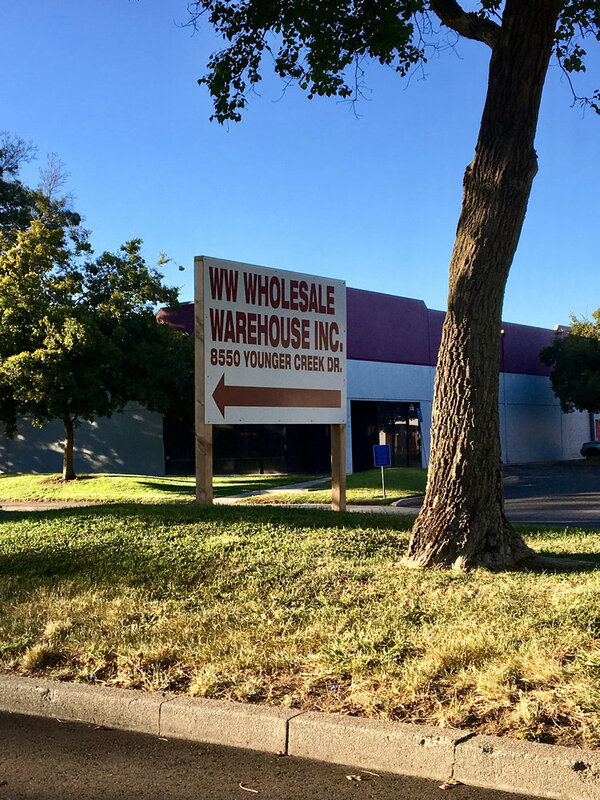 Located 8424 Carbide Ct Ste A Sacramento, CA 95828. Custom Post Sign made for LYS Hydro Garden Hydroponics! Custom made business cards, post sign, a-frame, and exterior non-illuminated signage for Genesis Hydroponics.